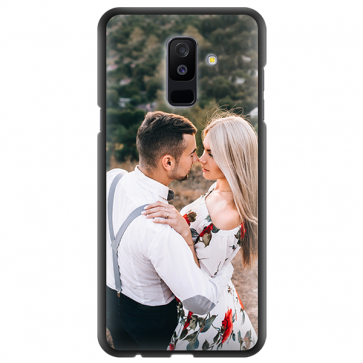 Are you looking to buy a custom Samsung A6 Plus 2018 case? We here at YourCustomPhoneCase understand how hard it is to get the perfect case! 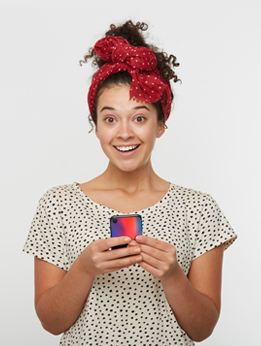 The personalised silicone case is made to keep your phone safe thanks to its shock absorbent material. 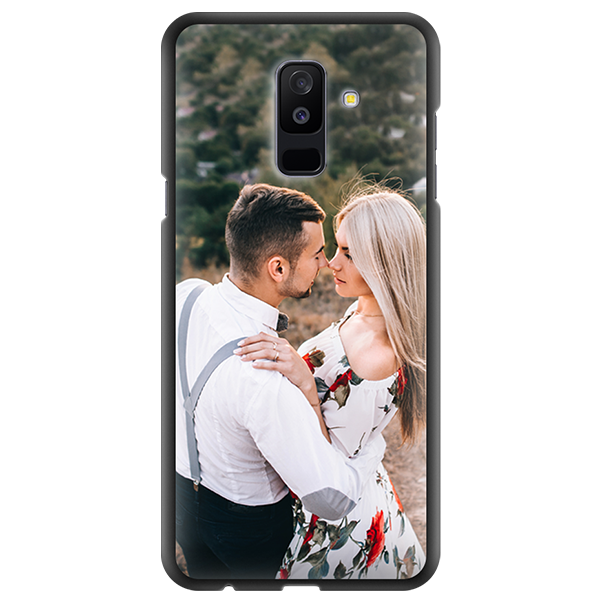 Design your own custom Samsung A6 Plus 2018 case now for unique and stylish protection!